Audrey Epidemic. . HD Wallpaper and background images in the Piercings club tagged: piercings piercing guages septum monroe audreyepidemic. 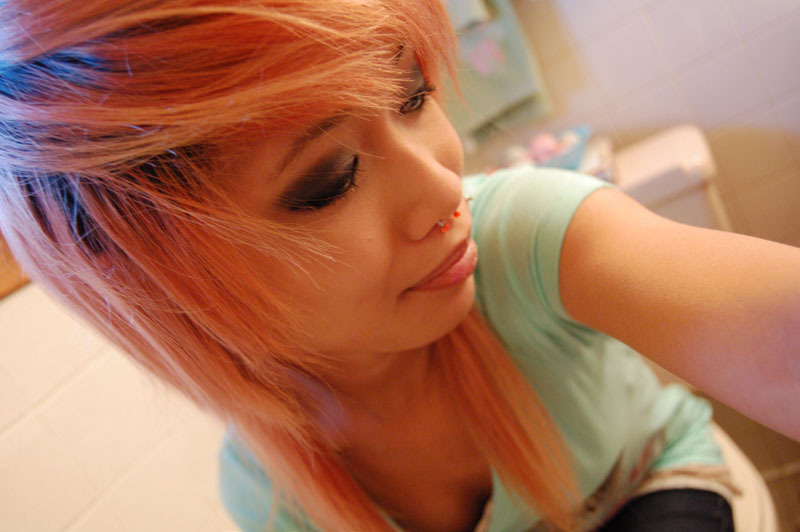 This Piercings photo might contain bathroom, bath, portrait, headshot, and closeup.